One Stop shop for all your favorite podcasts from the GeekBro Network. 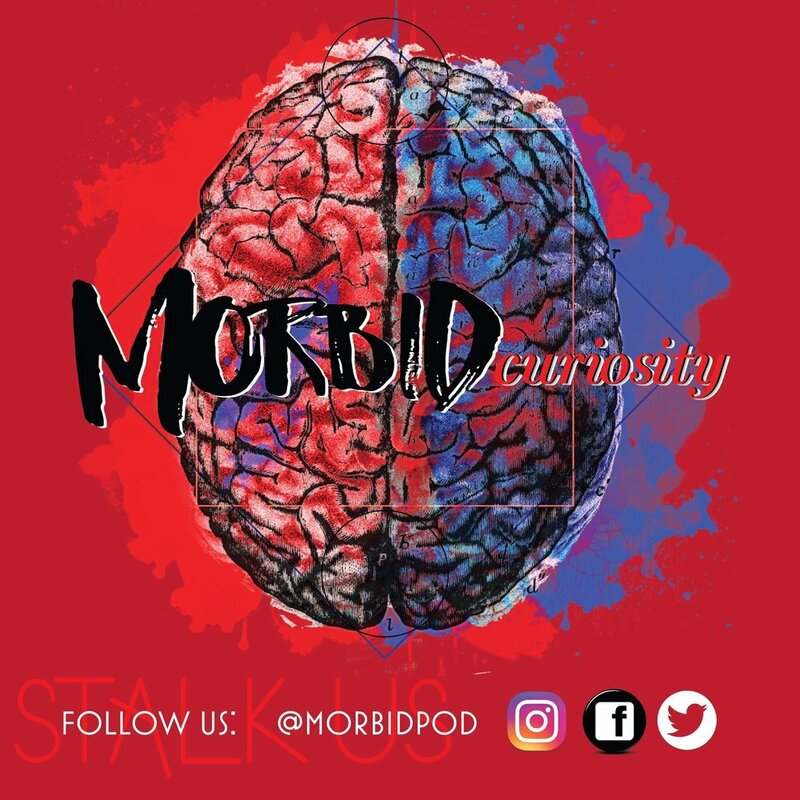 The podcast where we dissect the hell out of our morbid questions & thoughts. Morbidly curious? This is the podcast for you.